Areas of Expertise: Jordan, public opinion, socio–economic development, politics of civil society, Gender issues, Syrian refugees and regional conflict and political dynamics. 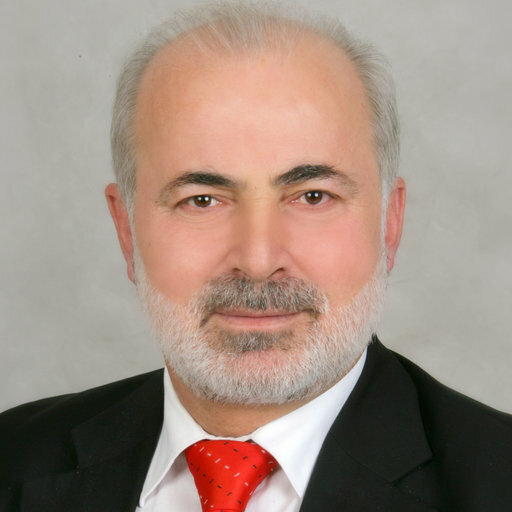 Prof. Dr. Shteiwi is currently the Director of the Center for Strategic Studies at the University of Jordan. He is a member of the Arab Barometer’s steering committee. He obtained his Ph.D. degree in Sociology from the University of Cincinnati. He has over 20 years of experience as a professor at the University of Jordan, having taught in sociology, the Human Rights, Development and Gender Studies programs. Furthermore, his curriculum includes experience as advisor and consultant for government bodies, the World Bank, UN and other international organizations and research institutions. His participation as team leader also played a key role on many national and regional projects, including the Human Development Report for Jordan and the Social Violence Report in Jordan, and the Jordan Scenarios2030. His expertise lies in conceptualizing and carrying out empirical research projects, policy and strategic analysis. Moreover, he received the Jordanian State Encouragement Award for his research in the field of Women’s Studies.